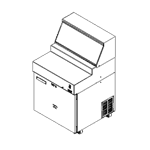 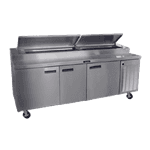 Refrigerated countertop cases are some of the most versatile case options that we carry because there are so many ways in which they can be used. 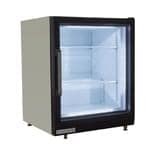 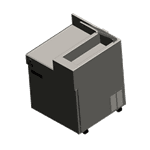 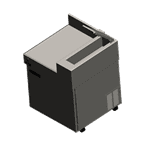 Thanks to the wide variety of cases in our inventory, business owners and managers can find the right product to suit everything from small corner delis to international restaurant chains. 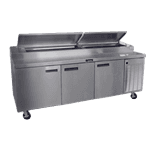 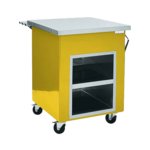 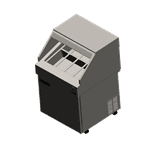 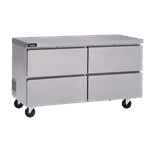 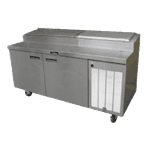 Whether you’re wanting to display easy grab-and-go items such as sodas or sandwiches, or you need a refrigerated workstation for your chefs as they prepare the ingredients for a dinner service, CKitchen has the exact refrigerated countertop cases you’ve been searching for. 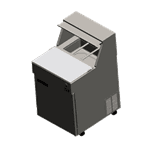 Our beverage countertop cases are perfect for smaller shops or even gas stations who want to offer their patrons an easy way to grab a chilled drink while they’re checking out — this is also a great way to effortlessly make some additional profit on a last-minute sale. 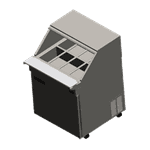 Do you run a pizza parlor? 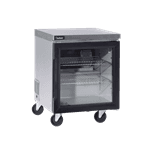 Then you’ll appreciate our wide selection of refrigerated pizza tables that are perfect for making and storing dough, toppings, sauce and everything else you need before the rush begins. 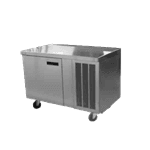 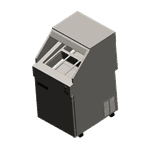 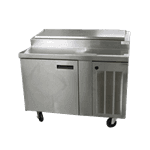 For those who want something smaller and more flexible that still comes with the ability to keep food products chilled, a refrigerated serving counter is the perfect option — these handy stations come with a stainless top, glass front and swivel casters. 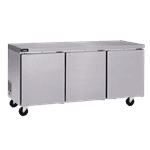 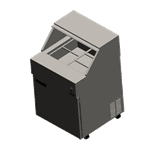 With so many refrigerated countertop cases to choose from, you’ll be able to find the perfect match for your needs. 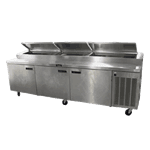 CKitchen also brings all of these products to you with free shipping, so the price you see is the price you pay. 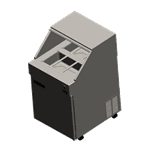 As you choose additional features or customizations, you’ll see the price counter in the top right corner adjust accordingly so that there are never any surprises when shopping our online store. 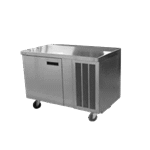 If you have any questions or would like help placing your order, we’re here to help — reach out to us.